When people think of Seattle, rain may come to mind and with rain comes the cloudiness driving people to what Seattle is also known for, coffee. However, there are other beverages to try in the city? If you are wondering what may be the best thing to experience in the small amount of time given to you during a visit, we might have some activities up our sleeves. We know for sure, one thing that you shouldn’t miss out on is the whiskey! Also Read: Great Whiskey Dessert Recipes! Interested in whiskey events? Save 20% at our upcoming whiskey festival and use code DWF (drink with friends)! Let Social Scene lead the way to a wonderful list of the Top Whiskey Brands in Seattle! The Waitsburg Bourbon Whiskey is a medium-full bodied Bourbon. It’s the definition of cherry, vanilla and caramel explosion. The rye settles in for the spicy kick while sweet and smooth corn balances the taste. You will also love the silk-like viscosity from the Washington soft white winter wheat. This drink can be found in OOLA Distillery. The whiskey is matured in 53-gallon barrels and has been handcrafted for five years. 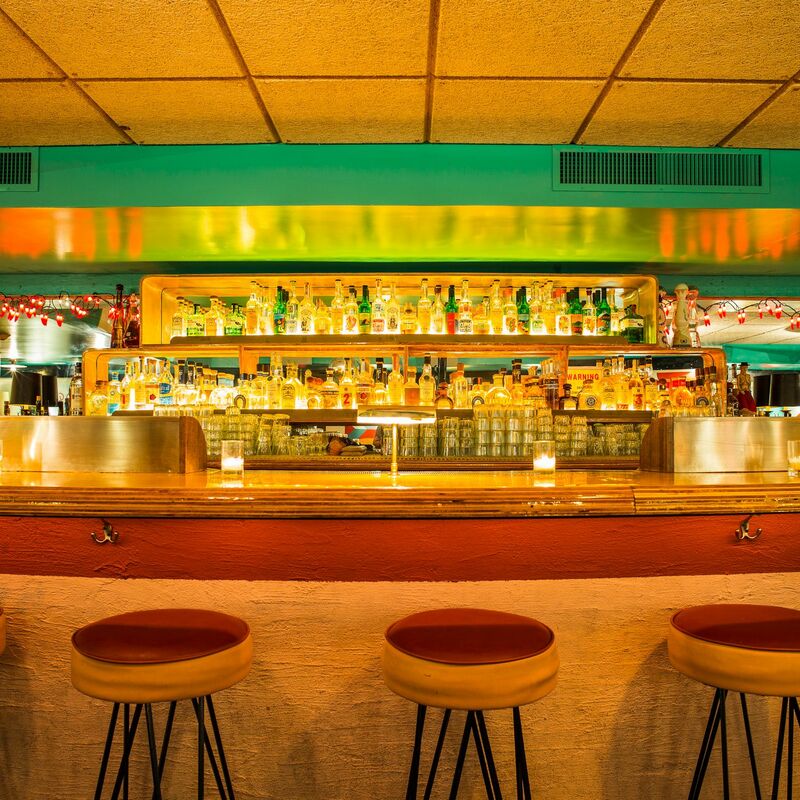 Have a sip while you’re in Seattle and experience the layers of tastes on a personal level. 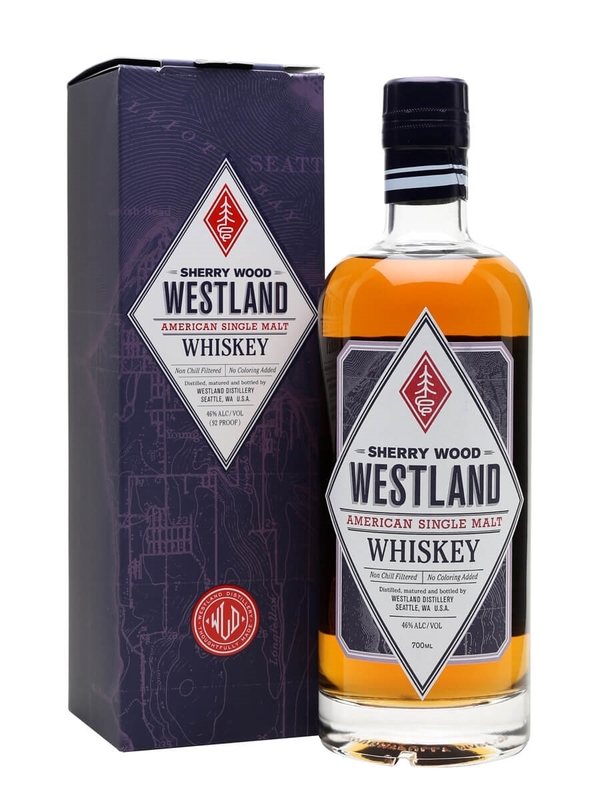 The Westland Sherry Wood: American Single Malt is pegged as a whiskey that has all the personality of sherry in it. Matured in sherry casks, the whiskey has a balance of the sherry influence with the local malted barley flavor. Even though the sherry is vibrant in its taste, the barley is still recognizable and is an equal level of the former. You can find this drink in the Westland Distillery. Sherry Wood offers a flavor of honey-dipped oatmeal raisin cookies, banana pancakes, and maple syrup. You can also taste hints of sweet cookies, stewed yellow fruits, kiwi, and pastries. Sign up for future whiskey events and get access to our event discounts! Click below. Named as the 2018 Best American Single Malt Whiskey by the Beverage Testing Institute, the Copperworks American Single Malt Whiskey is truly something to try for whiskey lovers. This drink is made out of 100% malted barley and is distilled twice, unlike in other US distilleries. Copperworks Distilling Co. is the home of this whiskey. 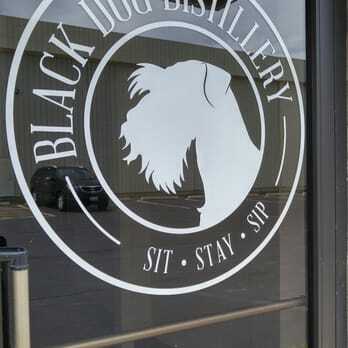 It has been called the Distillery of the Year by the American Distilling Institute. Furthermore, the distillery is even a founding member of the American Single Malt Whiskey Commission responsible for the new whiskey category called the American Single Malt Whiskey. Interested to know where the top whiskey destinations in the world are? Be sure to check them out here! The Heritage High Altitude Brown Sugar Bourbon gives you a mash-up taste of corn or rye or even malted barley. 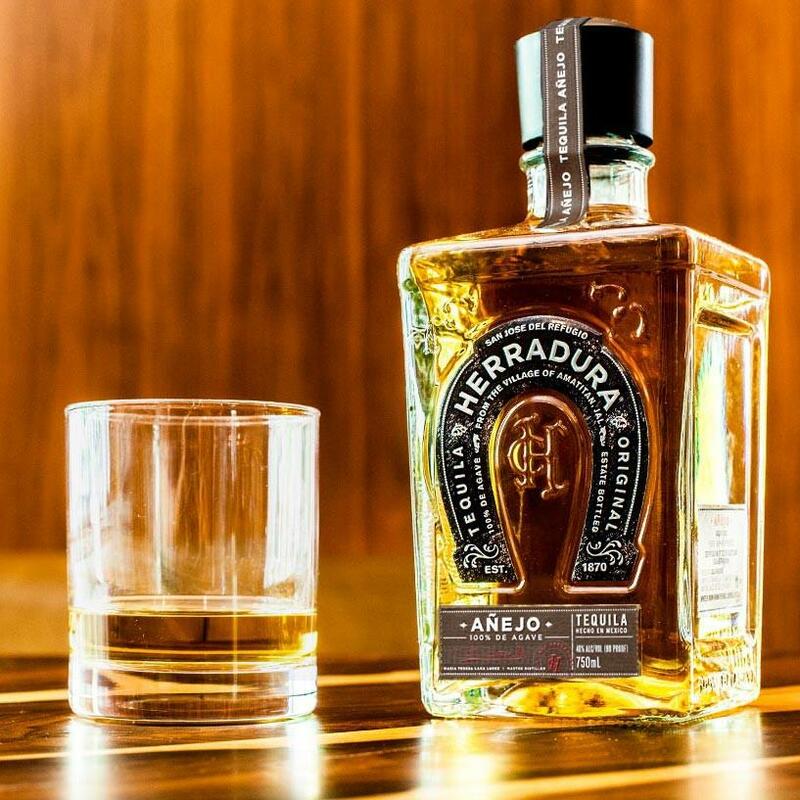 The drink has less than 125 proof for about 2 years within new American Oak Charred Barrels. It is sourced with natural brown sugar plus has some cinnamon flavors. Look for this drink at the Heritage Distilling Co. and get to choose from a lineup of their 10 Brown Sugar Bourbons. If interested, you can also check out their BSB recipes here. 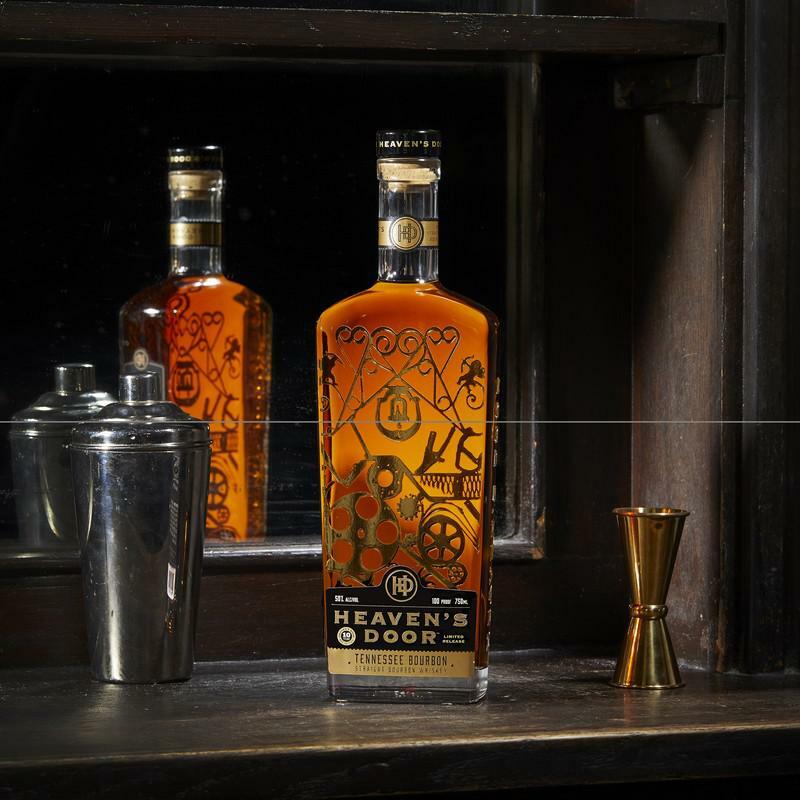 Heaven’s Door Whiskey is a collection that was created in partnership with Bob Dylan and includes American whiskeys that are blended with art and craft. You can expect that each bottle of the collection shows its own distinctive taste that will soothe your palate. Get them at Canon and get ready to have all your senses tingling. The packaging are beautiful and the drinks themselves are very impressive. 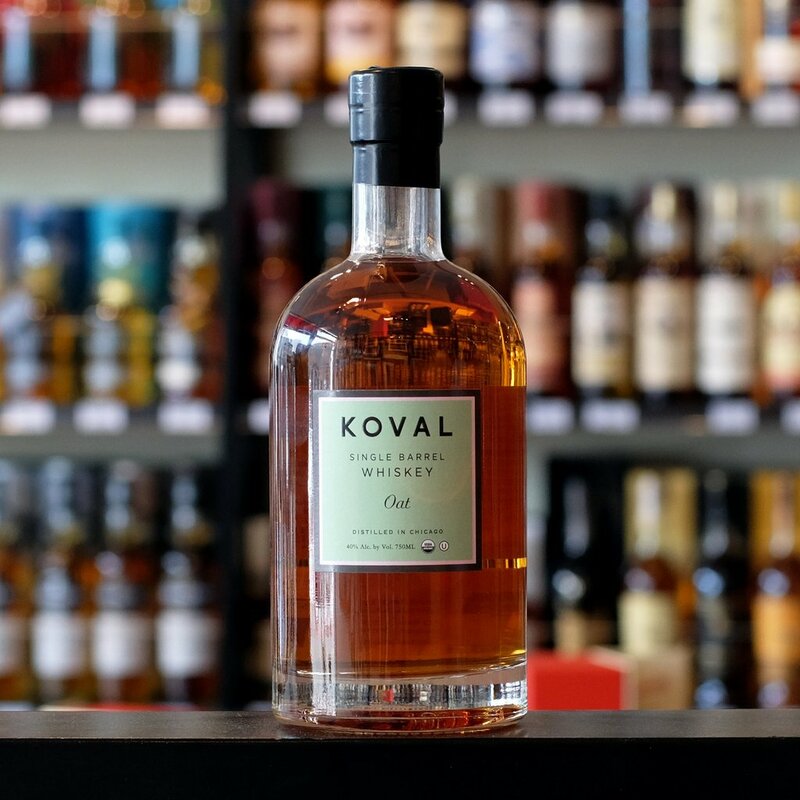 This brand is more than just your average whiskey, it’s an achievement on its own.